It is very important that the school is at the heart of the local community. We arrange opportunities for the children to engage with this community in many different ways. Members of the village are invited to attend our Harvest Festival, Carol Concert and Nativity celebrations, and our Summer play. The pupils of the school also perform at the annual village fete and Church Christmas Service. Here you can see them singing a capella at the fete in their house colours with Mrs Tugwell conducting. The Year 6 children invite the older members of the community to have tea at the school and the school choir visits the Over 60s Luncheon Club on occasions during the year. These are events that both the children and the older people, many of whom attended the school, look forward to. Friends of School organise many events during the year which are appreciated throughout the community including the Scarecrow Trail. In addition, they hold an annual Maintenance Day when people from the local community help paint, tidy, refurbish areas around the school. There is a great video to celebrate all the work done which can be viewed here. 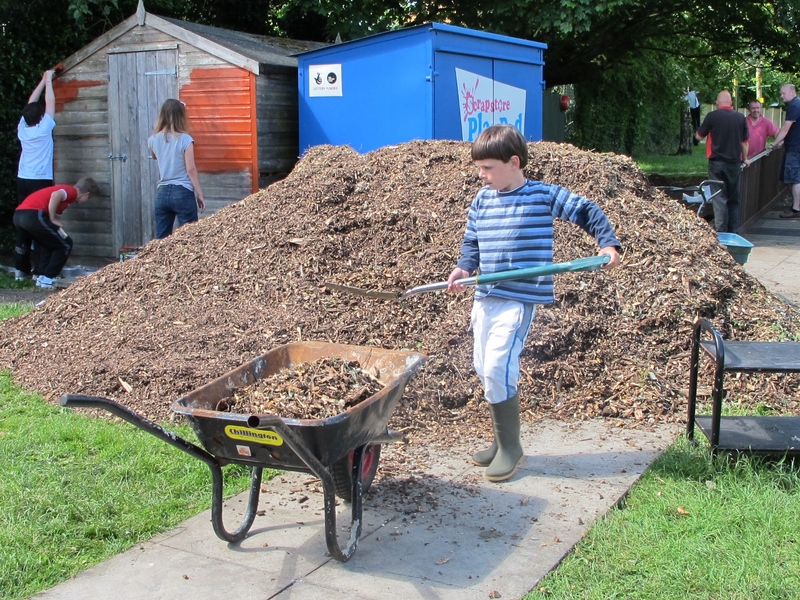 We work closely with Acorns Pre-school. and are now under the School’s governance. Acorns is an OFSTED outstanding pre-school which focuses on Outdoor Learning, including Forest School, and is situated adjacent to the school grounds. For more information about the Pre-school please take a look at their website or call 07816 280810 and ask to speak to Paula Jenkins. To find out more about how we work together transitioning the children to school please click here. 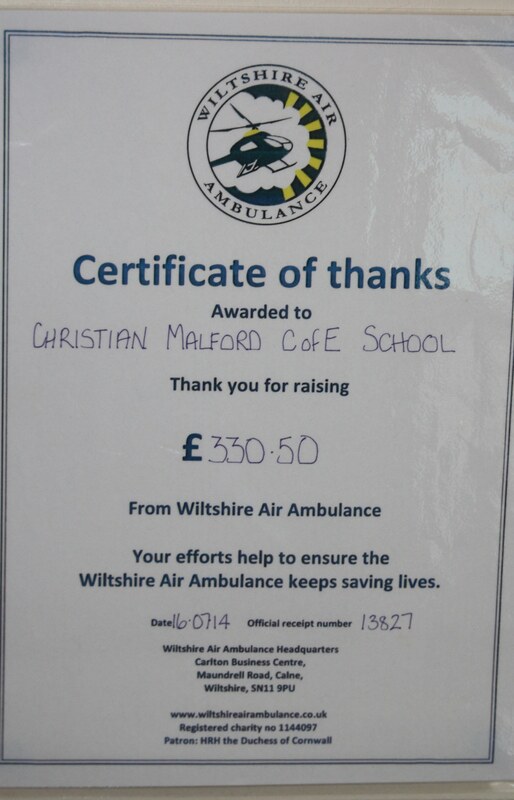 Charities such as Comic Relief, Wiltshire Air Ambulance, Wallace & Grommit’s Children’s Charity, Water Aid and Chippenham Food Bank are also supported through cake sales, wear-your-own-clothes-to-school days and sponsored events. Pupils often request to organise events to raise money for a range of charities which have a special meaning to them such as Cancer charities. This gives the children a chance to think about people less fortunate than themselves and raise money for them whilst also having fun!